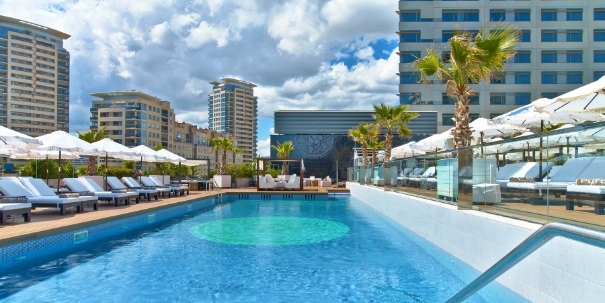 Located in the Hilton Diagonal Mar Barcelona, with stunning views of the Mediterranean and the city's skyline. 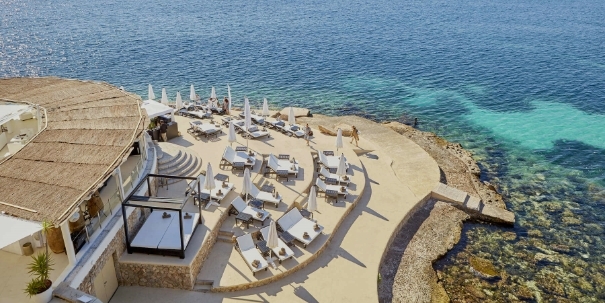 The second Puro beach club in Mallorca, located in the luxurious town of Illetas. 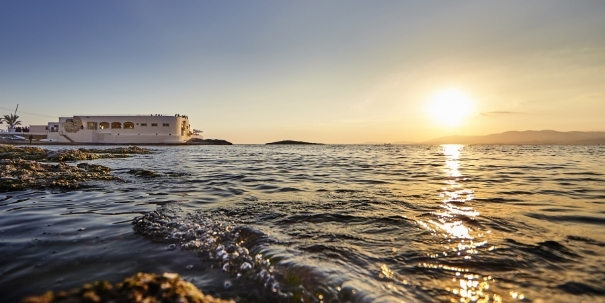 One of the most exclusive beach clubs on the Costa del Sol, located on the shores of the Mediterranean, with stunning views of Gibraltar and the mountains of Morocco. An icon of well-being and sociability, our first Purobeach (opened in June 2005) is a privileged location by the sea in Mallorca. A small peninsula with 180° sea views. 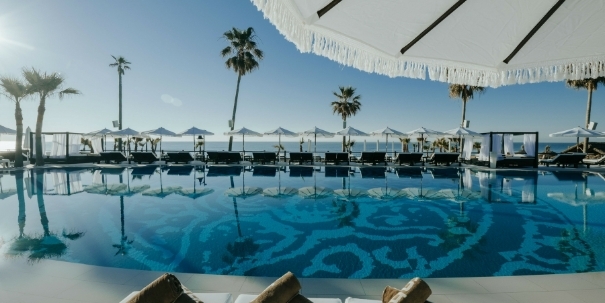 Purobeach "Sea Oasis" is the perfect combination of the Mediterranean and a conceptual lifestyle with a living room, terrace, swimming pool, catering and SPA treatments. 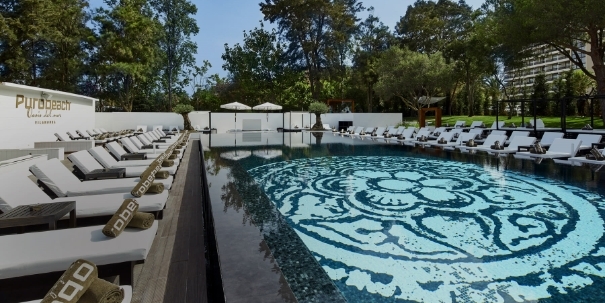 Located in the Tivoli Marina Hotel in the Algarve, Portugal, between the Vilamoura Marina and the Atlantic Ocean.